Where do local Omahans like to eat? My Omaha Eats page will help you out. As many of you know I live in Omaha. I love this city for so many reasons one of them being the diverse restaurants and groceries stores. Recently I got asked “what should I do while in Omaha” which quickly evolved into a conversation about “where you should eat while in Omaha”. There are so many restaurants in Omaha, I am certain I could eat at a different place every day for a year and still not have eaten at them all. 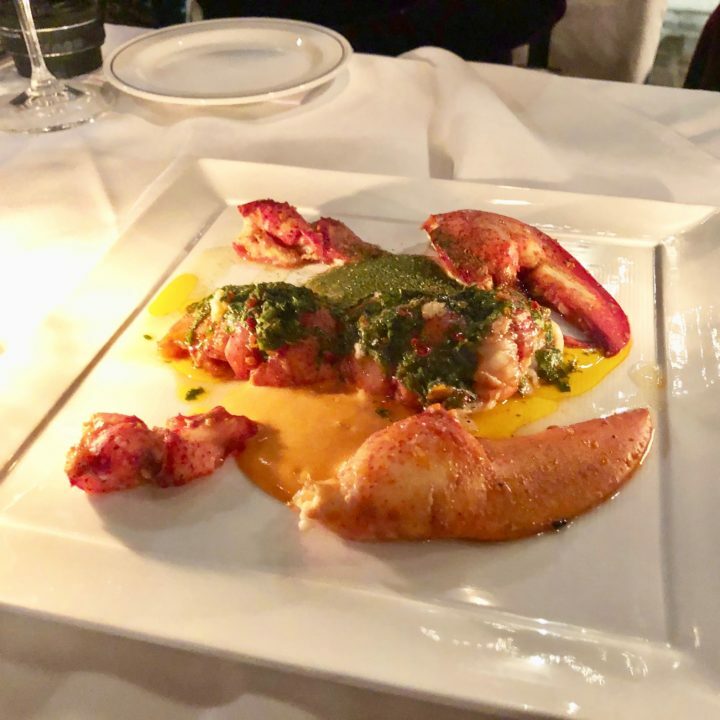 I do dine out occasionally but not nearly enough to create a good list so I have asked my hungry friends to chip in with their restaurant recommendations. 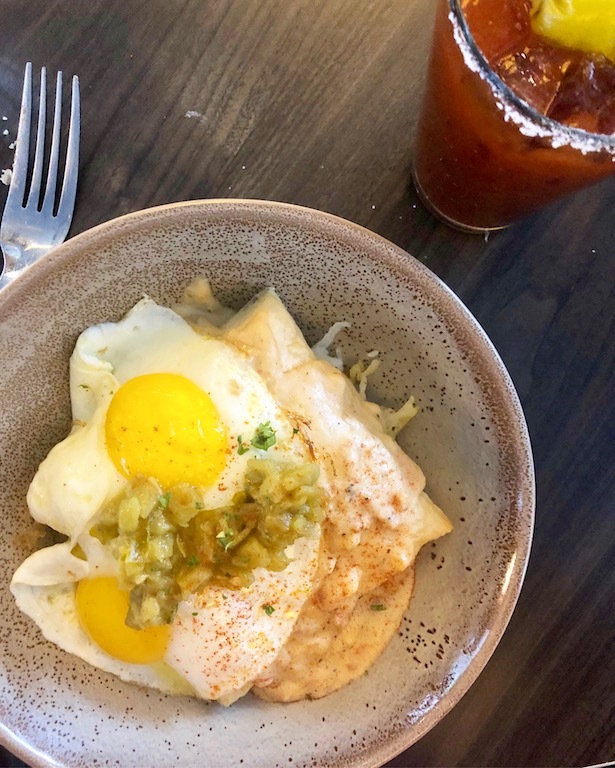 These recommendations represent where some of our favorite Omaha Eats. I hope to add to the list often so keep checking back! The restaurants listed are going to be (to the best of my knowledge) restaurants you won’t find in every other city. After all, if you are visiting a city shouldn’t the goal be to eat somewhere new? There are thousands of Applebee’s, Cheesecake Factories, and Famous Dave’s across the country and I pretty sure the menu would be the same, the crap up on the walls may be totally regional though. If you are visiting Omaha I encourage you to live a little and step out of the *Old Market bubble. Check out our other great neighborhoods including Benson, Dundee, Midtown, Blackstone, and Aksarben. I have tried to categorize them and provide links to their websites. So grab your GPS and get ready to drive beyond the Old Market (for the most part). Uncinch your belt and get ready to eat! Hartland Bar-B-Que -EVERYTHING here is awesome! Stella’s -Some of the best burgers ever! Located in Bellevue but totally worth the short drive! Keystone Tavern & Grill -This is a little bit of a dive bar but the food is on point. Wednesday you can add a patty for $1. I will say they are without a doubt the best burgers in the city! Make sure to save room for the fried brownie for dessert. 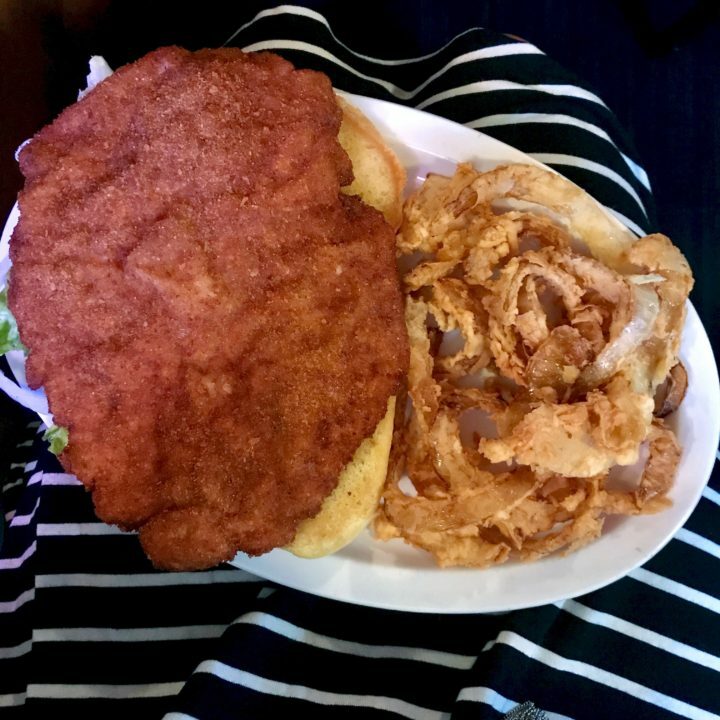 The Cabin Bar and Grill – I have been looking for the best Pork Tenderloin Sandwich in town and I finally found it at the cabin. Their Reuben is also fantastic! Corkscrew Wine & Cheese -bar and retail shop in one! Have a drink and buy a bottle to bring home. Wheatfields -GIANT cinnamon rolls -need I say more? M’s Pub -Located in the Old Market. Black bean cakes, Thai Chicken Lavosh, and Chocolate Torte come recommended. 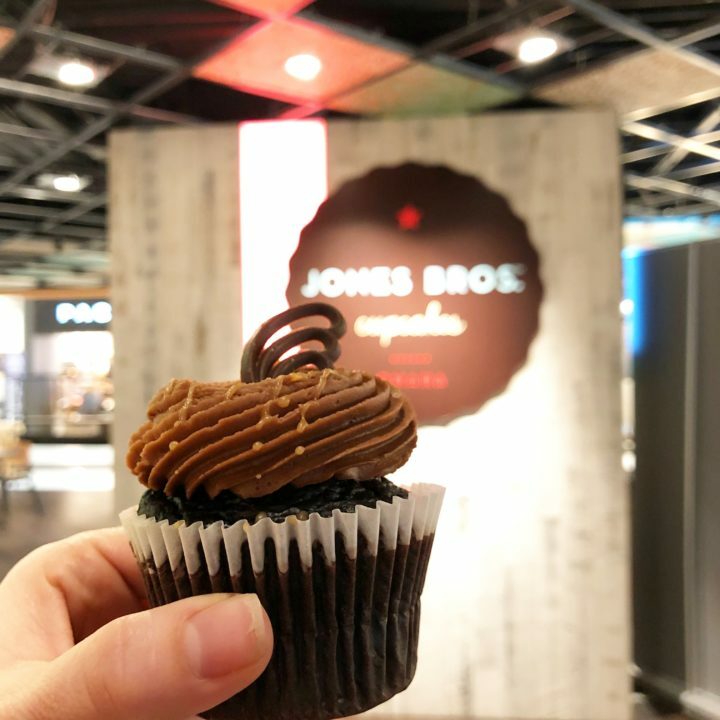 Sweet & Salty Cupcake from Jones Bros.
Jones Bros. Cupcakes -3 locations. These guys know cupcakes. Food Network Cupcakes Wars winners. Also has a cafe attached. They offer a cupcake of the day for FREE. Also, provide a few daily selections of GLUTEN FREE cupcakes. Star Deli -Two locations. Great sandwiches. I recommend the peach & pork with bacon jam. Mmm! B&G Tasty Foods -Home of the Loose Meat sandwich and delicious Frenchee’s. 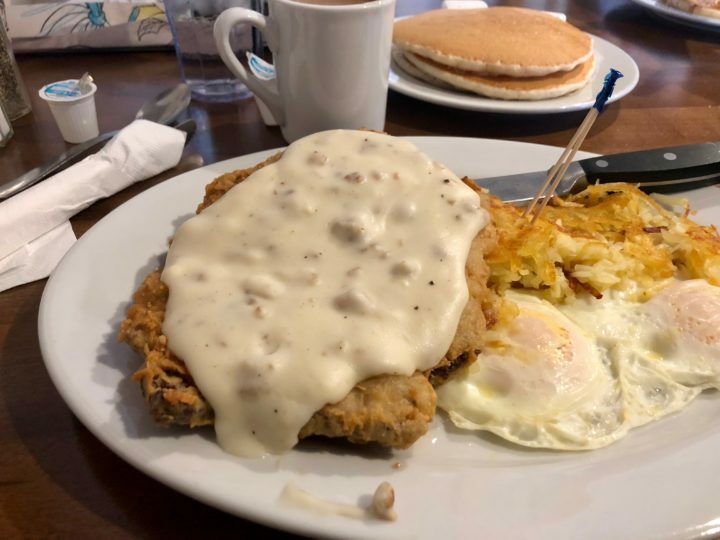 Shirley’s Diner -I’ve only been here for breakfast and I promise it has all your favorites. Bob’s Donuts -fun square donuts so there is filling in every bite! 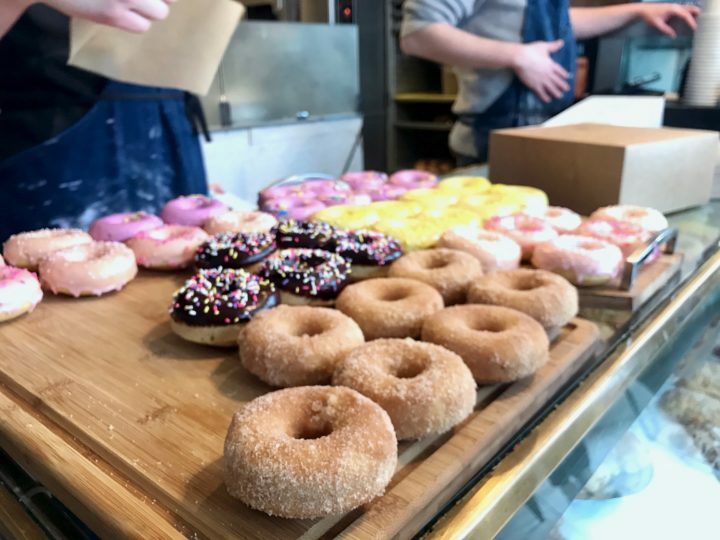 Hello Sugar -no storefront (yet) but a great doughnut pop up. Check them out at the Farmer’s Market most weekends. Jill uses fresh local ingredients making for a seasonal and ever-changing menu of unique doughnuts. 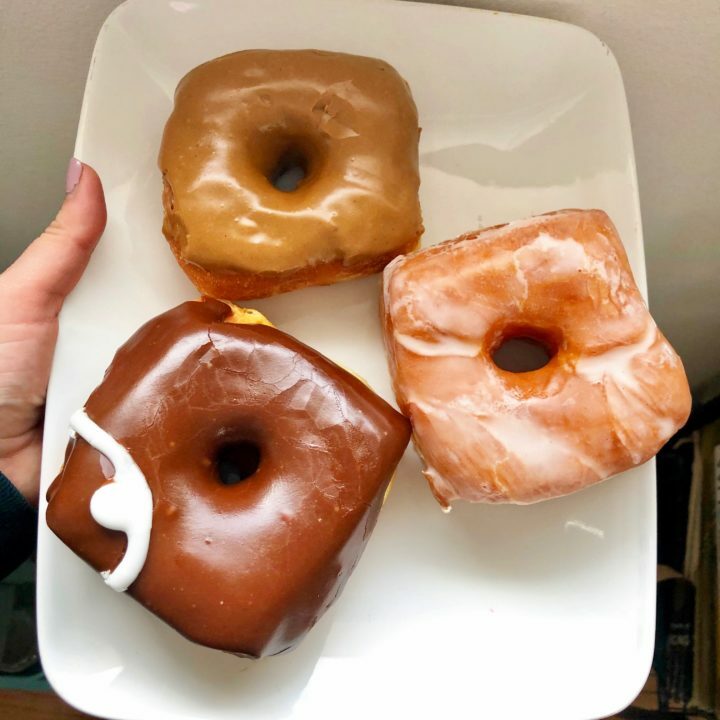 Sweet Magnolia’s – delicately baked cake donuts with fun flavors. Try the churro donut! 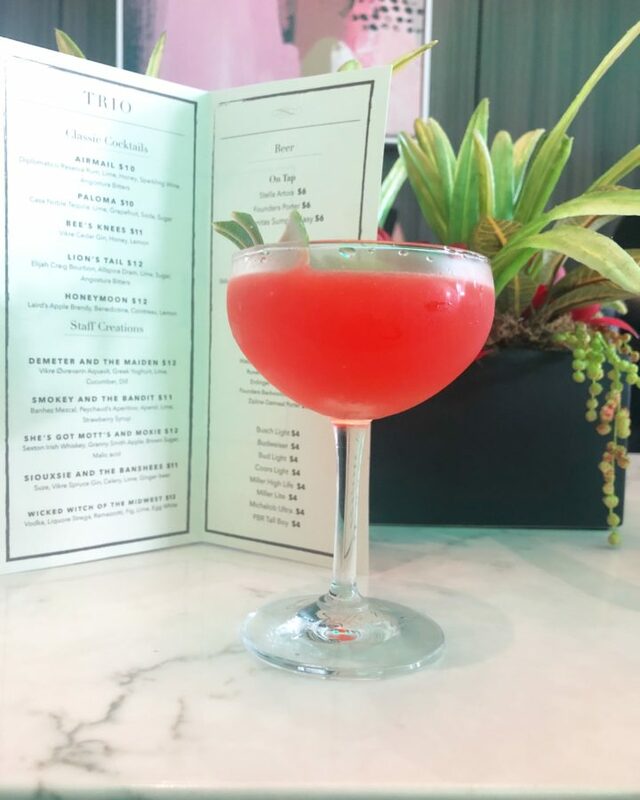 The Grey Plume -Located in Midtown. A fancier restaurant with an ever-changing menu. Ingredients come from many local farmers. The Boiler Room -Located near the Old Market. The menu changes frequently with the seasons. Many of the ingredients come from our great local farmers. Take your time and let them course out your meal. This may be one of the best meals I have eaten in Omaha. Kurry Xpress -Don’t judge them on their spelling, the food is good. 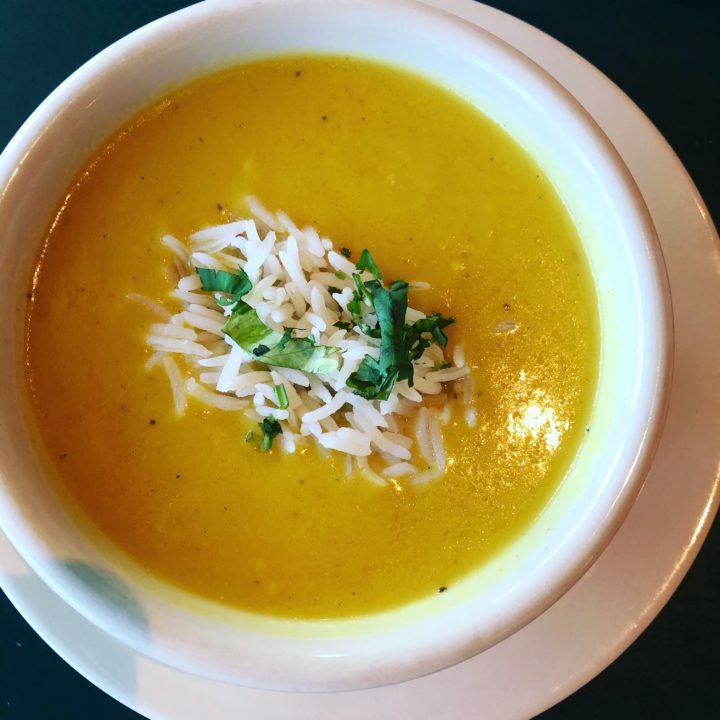 Mother India -Limited seating here. Perfect for carry-out or sitting on a picnic table outside. Ted & Wally’s -They have expanded outside of the Old Market and now have a location in Benson. 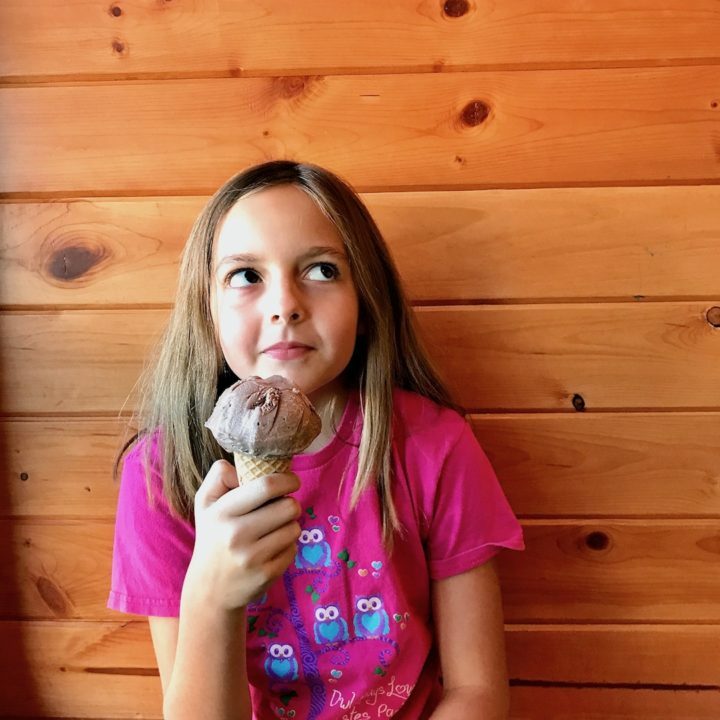 As far as ice cream goes you won’t find better in town. They have constant new flavors throughout the week, sometimes throughout the day. And their vegan ice cream is always tops! Zezto’s -I’ve only been here for the ice cream but they do have a food menu too. I recommend ordering a dipped or rolled cone. The Corner Kick -this is a soccer sports bar that serves some fabulous street tacos. 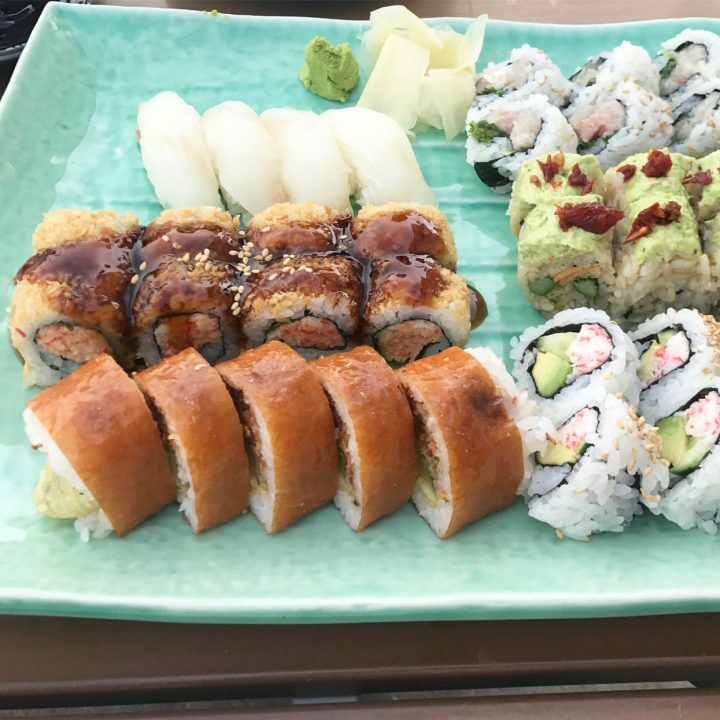 Order one of each! Nebraska Brewing Company -Located in Papillion which is practically Omaha. 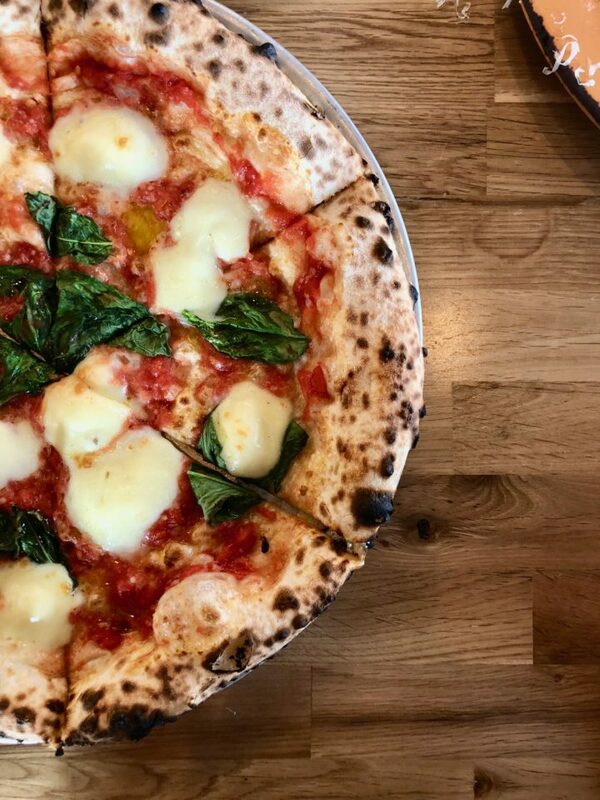 Dante Pizzeria –Woodfire Neopolitan pizza. Also, they serve phenomenal pastas and salads (go hungry and order it all)! They focus on hyper-seasonal/local ingredients/sustainable fish. 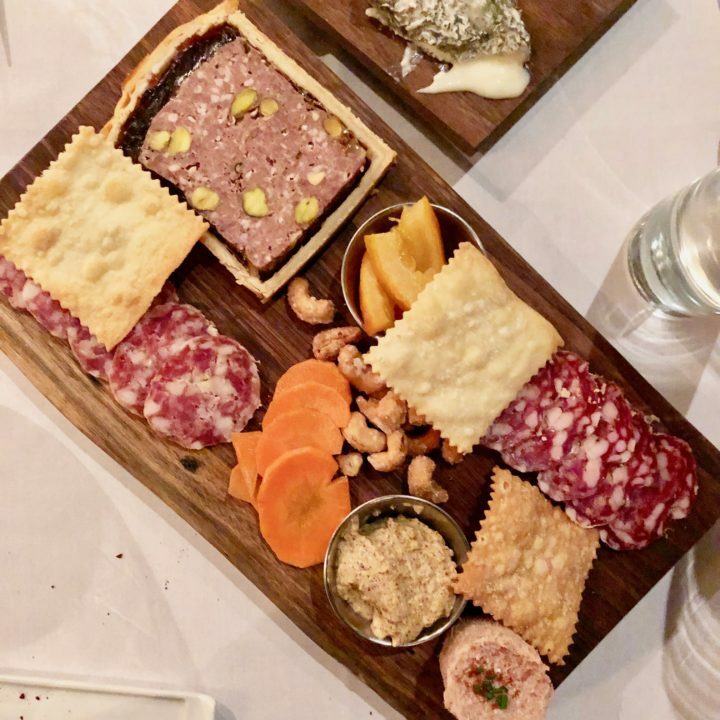 Their Italian wine list is the best in the city! They now have two locations (both have patios!). Oscar’s Pizza and Sports Grill -Get the wings! And get them char-buffed and double dipped you won’t regret it. The pizza is secondary to the wings. Pudgy’s Pizza -Chicago-style pizza in West Omaha. I’m told it is totally worth the drive and most of it is interstate. Spin Pizza -In Papillion but worth the drive! The perfect thin and chewy crust and fresh toppings. AMAZING salads (the Caesar was the best I’ve ever had!) and thick and creamy gelato round out the best dining experience. GLUTEN FREE: great tasting gluten-free crust option too! Crescent Moon –Home of the Reuben. If you also like beer this is the place for you. Nicknamed Beer Corner USA (an alehouse, a bar, a tavern, and a craft beer store) with 60+ beers on tap. It is just off Dodge on 36 & Farnam St. 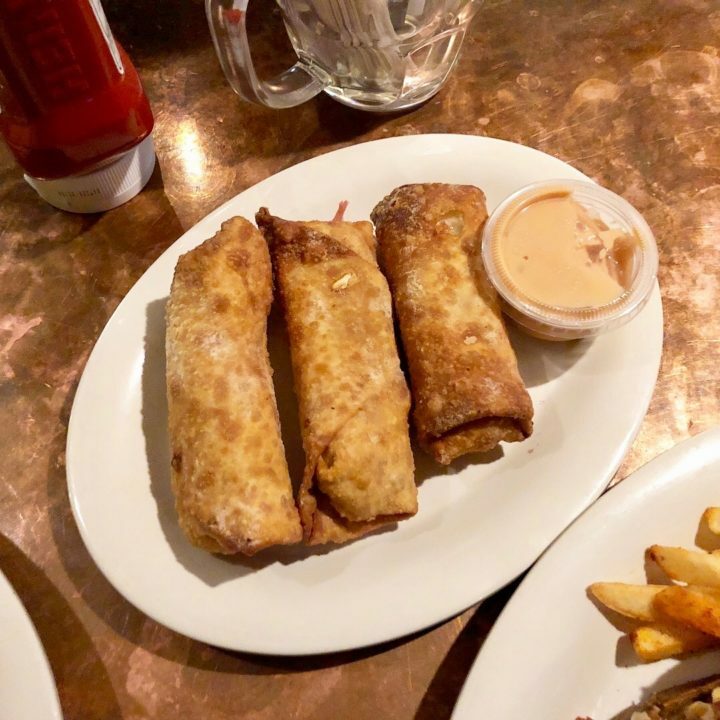 They might be famous for their Reuben sandwiches but I recommend giving the Reuben egg rolls a try! 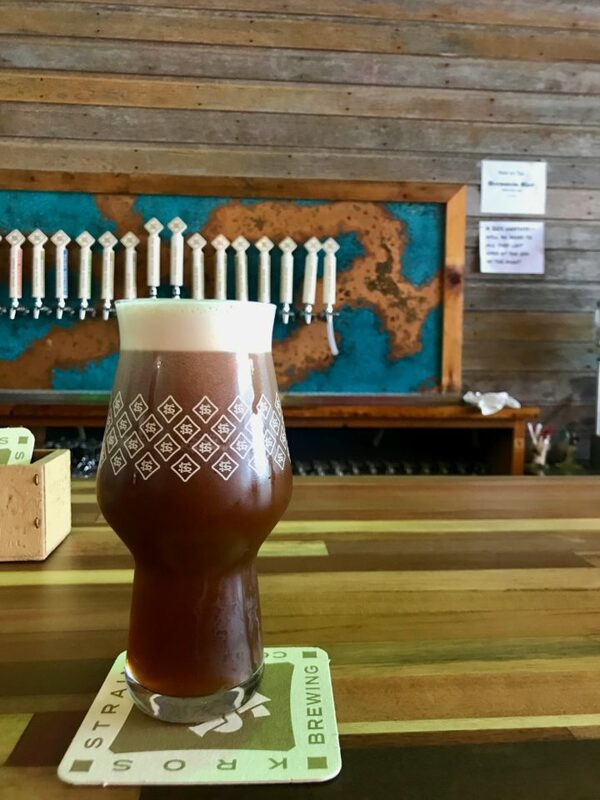 The Casual Pint – so many craft beer options! I love you can get a taster before committing to your pint. 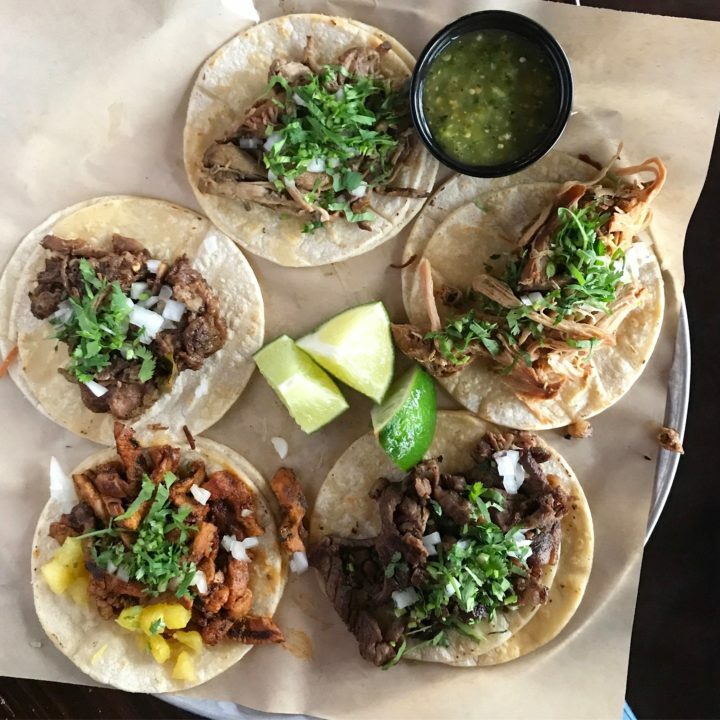 On Mondays that have tacos for $2! The Drover -Known for their Whiskey Steaks. Make sure you make a reservation. Omaha Prime -Located Downtown and serving only USDA Prime Steaks. Pitch -while I have them listed in the pizza section I would be remiss to not include them here too. If you are looking for a great steak order the filet. It might be the best steak in the city! Thai Spice -Great and affordable lunch. Yellow curry and pad thai come recommended. Laos Thai Market -Some of the best Thai food in the city. Bring cash! Service is a little slow but worth the wait! 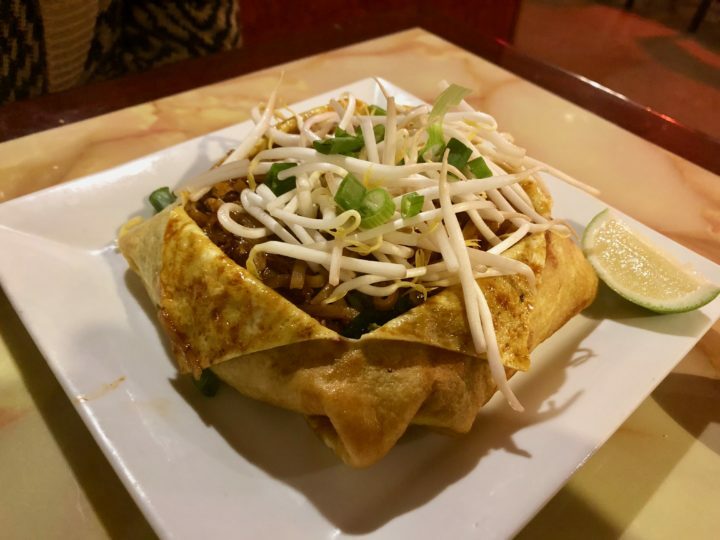 Salween Thai -two locations in town. Great food but service can be slow so make sure you have the time. Saigon Surface -This is located downtown and comes highly recommended. Try the pork Bahn mi and the combo chicken/pork vermicelli bowl. Jacobo’s -Mexican Grocer, the best fresh salsas, tamales, enchiladas, and refried beans at the deli counter. Bring cash! Asian Market -so many varieties of rice, noodles, soy sauce, etc. It is an experience. Are you with a group and people just can’t decide what they want? Then you NEED to head on over to Westroads Mall. The mall, you say?! YES! Westroads Mall is home to Flagship Commons, An Uncommon Food Hall. You can find a coffee shop, a bar, pizza, burgers, falafel, tacos, giant salads, ramen, and sushi all under one roof. It certainly is a MUST if you’re in town. Do you have a local favorite? I recently wrote up about a few of my favorite Old Market restaurants. Check that post out here.